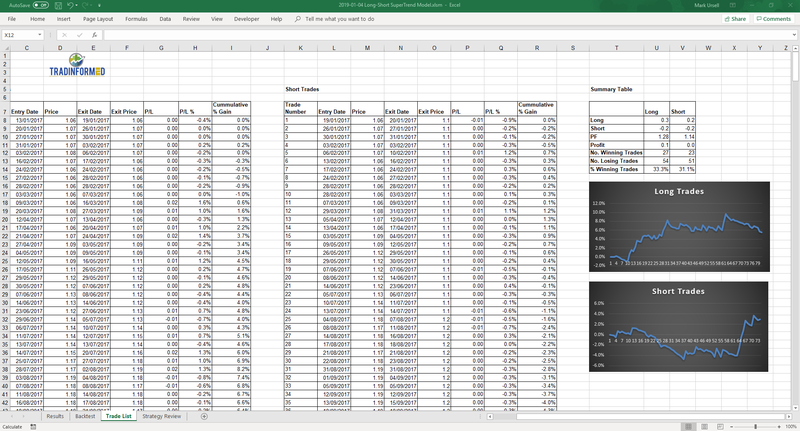 Long-Short backtest spreadsheet containing the ATR, SuperTrend, Ichimoku indicators. 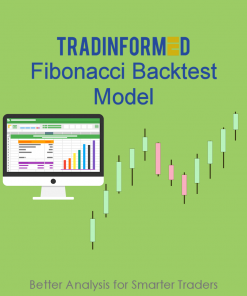 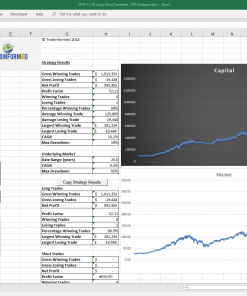 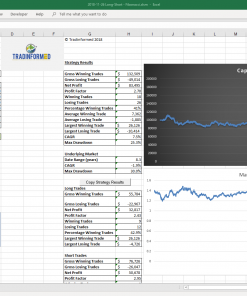 This spreadsheet is based on the one from the article: Backtesting a SuperTrend Trading Strategy Using Excel. 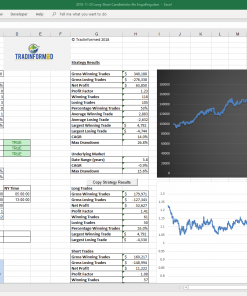 The spreadsheet is slightly more advanced because it now contains an ATR trailing stop and the ability to include the spread (cost of trading) into the model. 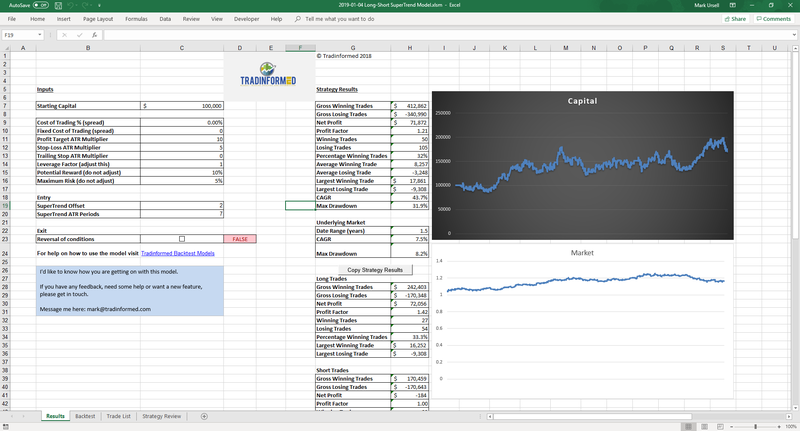 The spreadsheet contains the ATR, SuperTrend, EMA and SMA indicators. 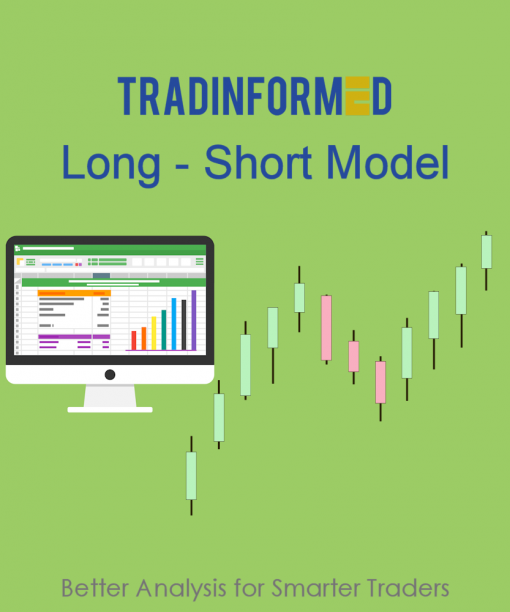 It tests long and short trades.